Italian luxury fashion house Prada has announced that its sales in 2018 jumped significantly. The brand said that for the first time in four years its turnaround plan is starting to bear fruit. Prada sales in 2018 increased by 6 percent at constant exchange rates to Euros 3.14 billion. Markedly, sales grew much faster in the first six months of last year at 9.4 percent. The luxury fashion house Prada’s Earnings Before Interest and Taxes (EBIT) dropped 10 percent to Euros 323.8 million in 2018. Industry analysts had predicted revenues Euros of 3.17 billion and an EBIT of Euros 377 million, claims Refinitiv, global provider of financial markets data and infrastructure. The Italian luxury group will also stop offering end-of-season promotions at its stores in the time to come. 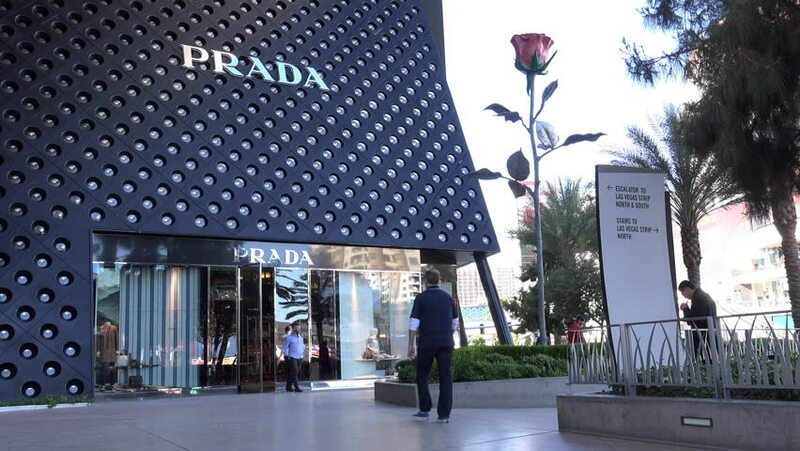 The move is expected to help Prada boost margins. “We decided to Prada stop doing markdowns from 2019 onward,” underlined Patrizio Bertelli, Chief Executive Officer, Prada. The brand will focus on store renovation and relocation, new products and digital sales. The eCommerce segment is doing well for Prada, to reach 15 percent of its total sales by next year. Prada mentioned that its eCommerce sales witnessed strong double-digits growth in 2018.